VRange :: VRange V1.5.1-6 Content Updates and Patch Notes! VRange V1.5.1-6 Content Updates and Patch Notes! 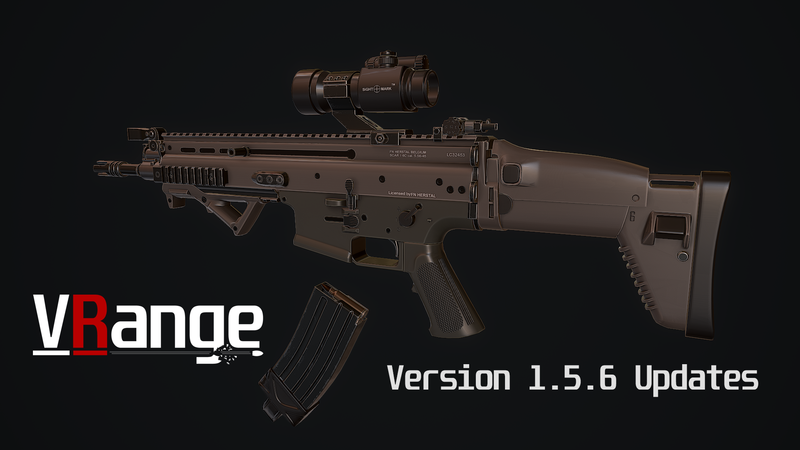 We've got a series of new content updates coming throughout today taking VRange up to version 1.5.6. 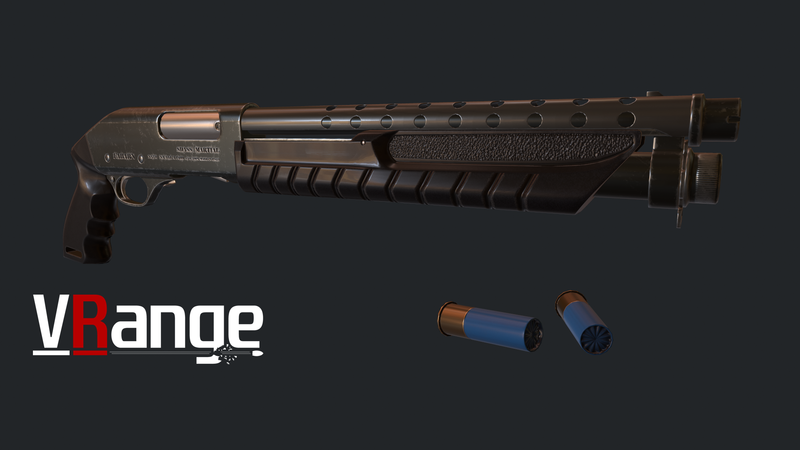 You'll notice a few changes that i'll detail in more depth below, but the overall concept is we're completing some much needed performance improvement and optimization work throughout VRange, we're adding in the latest weapons tweaks and map improvements, and finally we'll be dropping some brand new weapons to the armory! As always, we're taking on board all community feedback, keep your ideas and feedback coming! Feel free to shoot us a message on the steam forums or get in contact! 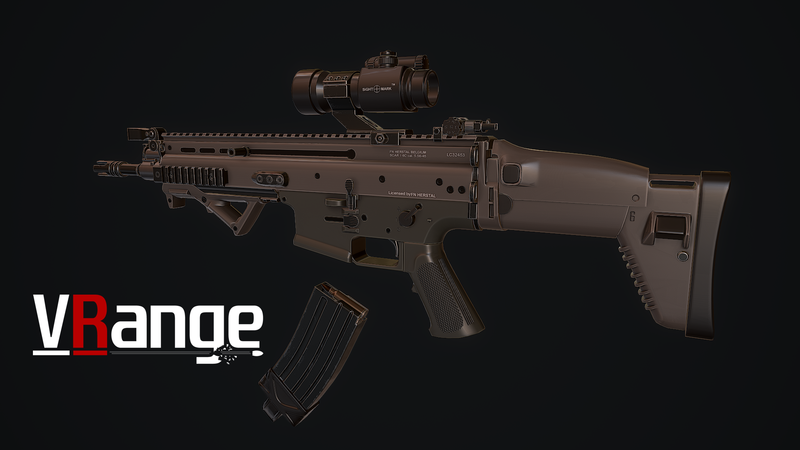 With VRange version 1.5.4 we've been doing a full performance improvement pass over several areas of the game. You can now expect to find vast performance improvements throughout Low - Mid systems. We've made changes to the rendering techniques used for environment effects, lighting and detail rendering. Improvements to map design to sure up some weak spots and a rework of Level of detail settings have had a big improvement and gathered up a lot of lost FPS. We'll be continuing this on an ongoing basis to ensure VRange runs at it's most optimal ensuring you get dead eye shots on all those targets! In VRange Version 1.5.5 we've taken a look at our current map list and began the process of re-purposing and reworking some of the less favorable maps. We''ll soon have several new training ranges, but for the mean time we've taken Grandma's China and Sniper Range off of the map list. We'll be replacing these with new and exciting training ranges including a ZLab map that will allow players to blast apart zombies! In terms of the CQB courses, we've been thrilled with the popularity of the bastion training range. We're making some small target tweaks based of player feedback and we're policing up a lot of a spare brass to improve map performance. With version 1.5.6 were updating the armory with some fantastic new weapon systems. Take the tactical option with the new SCAR-L with tactical optics and angled grip. Maybe you want to make an entrance with the new EG-51 entrance granting shotgun with it's polymer body and options for fire shot and buck shot rounds? Whatever your taste, we're sure this latest weapons drop with cater for all your zombie dispatching needs! 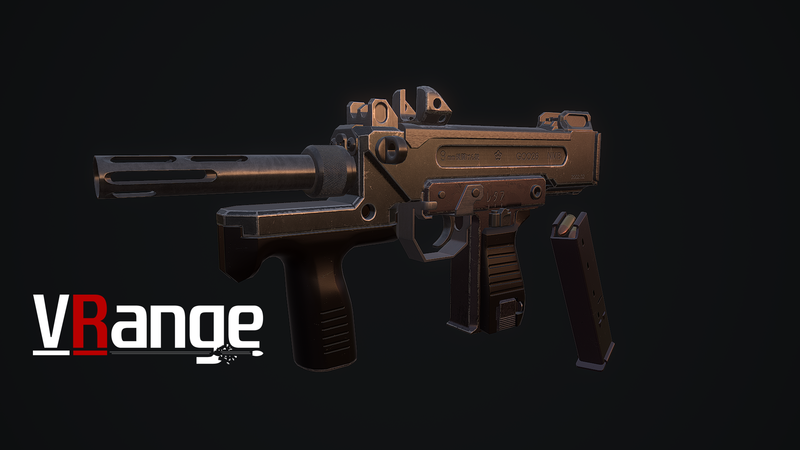 More weapons expected from HQ over the coming updates as we add to the ever growing armory! That's all for today's update news! We'll aim to have new updates posted every Friday, from performance improvements to content updates! As always, keep the feedback rolling in!